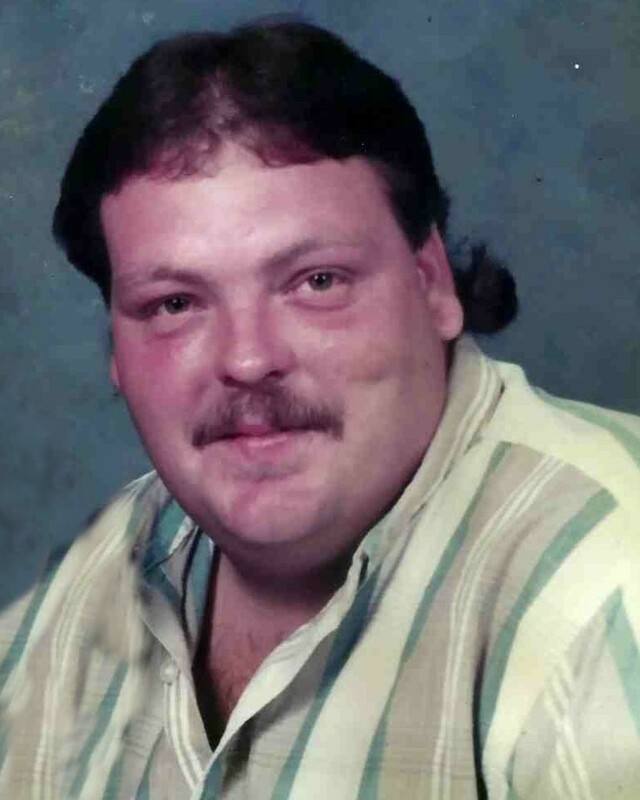 Lloyd Dewayne McCarroll Jr., a resident of Hoffman, passed away Wednesday, December 05, 2018 in Hoffman, OK at the age of 54. He was born August 19, 1964 in Henryetta, OK to Lloyd McCarroll Sr. & Mary (Britt) McCarroll. as well as a host of nieces, nephews and other relatives and friends. at 2:00 PM on Monday, December 10, 2018 with Rev. Dale Huckabay, officiating. Interment will follow at Hoffman cemetery under the direction of Integrity Funeral Service.